Hey y'all at 18.00 C.E.T. 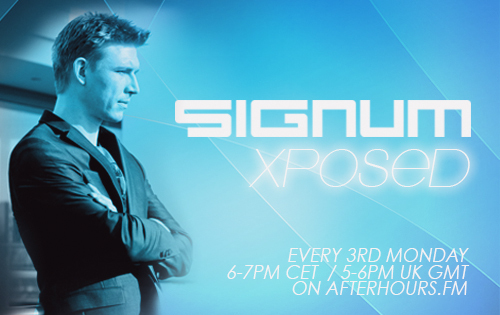 you can listen to episode 074 of Xposed! this time it contains a live recording of my set at Trancegate invites Grotesque, Milan (01-03-2014) Big thanks to Ivan Lavarini for recording the set and the crowd over at Trancegate, amazing night! Roger Shah & Signum - Healesville sanctuary (Signum mix)?